Large marketing budgets and 5-star reviews on the internet do not necessarily indicate that an activity or accommodation in New Zealand is right for you. Reviews on popular websites, even those with the best intentions, can ultimately be submitted by someone with an agenda or simply by someone who has no idea what they are talking about. 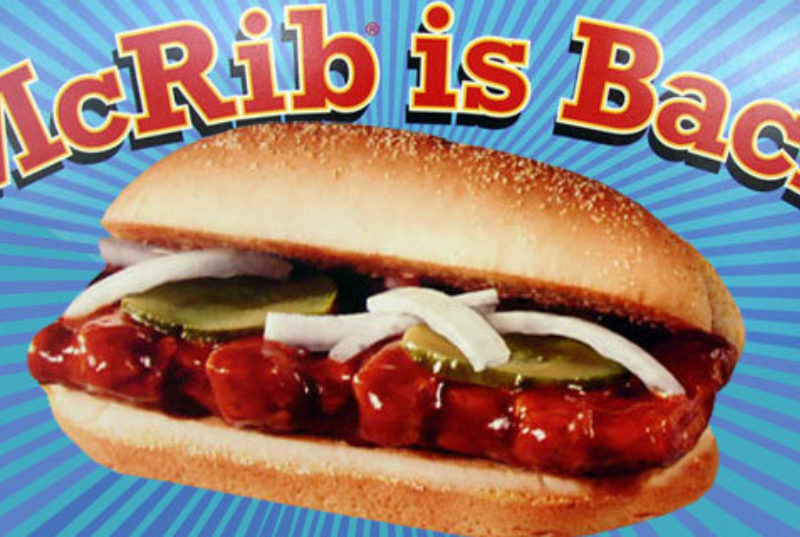 Evidence: McDonald’s continues to introduce the McRib sandwich because there is high demand. Would you feel comfortable with a fantastic review for lunch based on somebody else’s taste? So why waste your finite time in New Zealand basing plans on the opinion of a complete stranger… who may not know or have ever experienced something better. 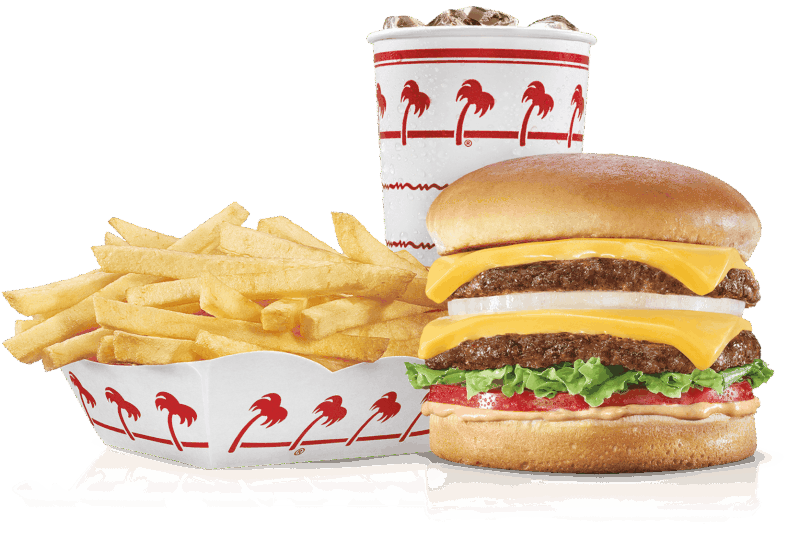 Like perhaps a burger from In-n-Out. Further Evidence: Awards are annually provided by authoritative bodies with fancy award shows in very exotic locales to the “best” golf resorts around the world. However, those in the know understand that in reality there may be multiple other courses which are far superior. Those doing research only on the internet may be exposed to information which is a disservice to their best interest. Starting with the reviewer's frame of reference should be the first thing to consider. The Best of New Zealand team susses out accommodations and activities with a detailed eye. This is part of the service we provide- risk mitigation. A new winery tour has come online? A new tour of the Milford Sound? A B&B is under new ownership? A new hotel has come online in Christchurch? We don’t rely on another’s option. We meet with the operators and owners and most likely know other options in the area. Having experienced them all collectively we can help our clients navigate the difference between the good and the best. Two competitors may receive 5-star reviews on the internet, but that doesn’t mean there isn’t a difference to our clients.